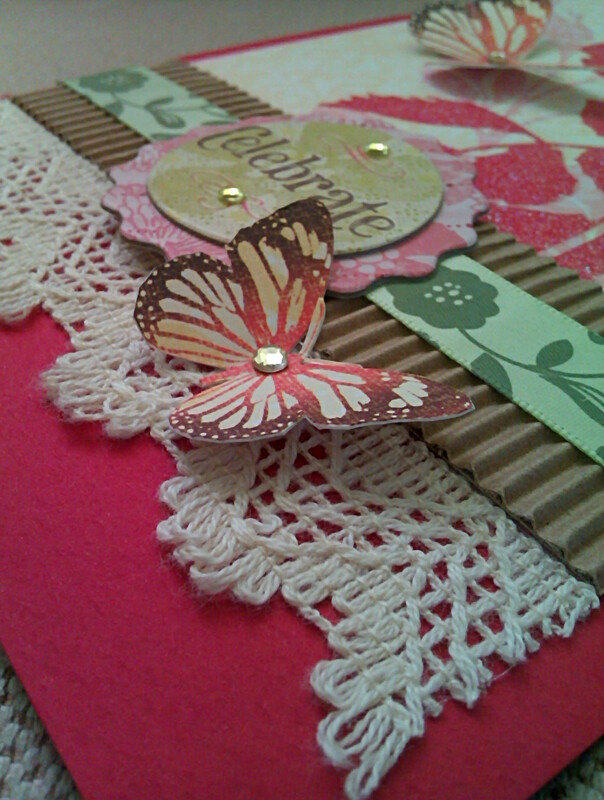 Nazmi, a work colleague of mine, ordered a birthday card for his dear wife who is studying far away in Australia. She celebrated her birthday yesterday. I know the wife as well...although I only know her through emails and chats, but I find her as a very sweet, kind and cheerful lady. 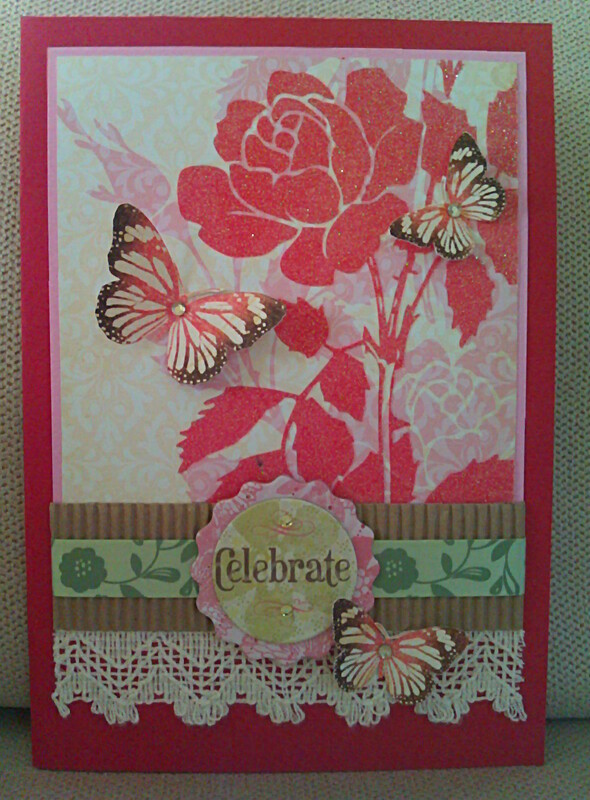 So the card below was made based on how I imagine the kind of person she is; lady-like and sweet. I hope she likes it as much as I do. Nurul Izza, Happy Birthday to you! I am sure you had a great time celebrating your special day. God bless :)!